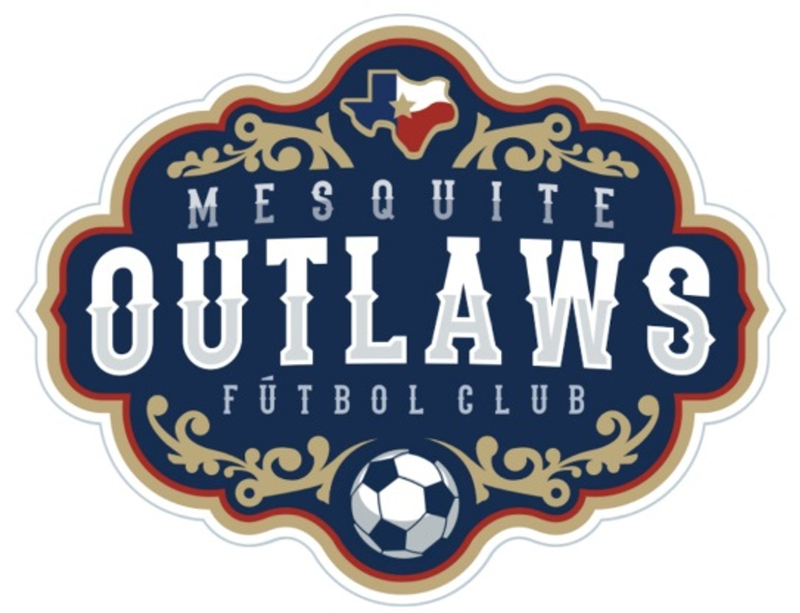 The Mesquite Outlaws are committed to the local businesses and organizations of Mesquite, TX and the surrounding areas. We have the ability to provide family entertainment on the field and support in our communities, we are looking to work with all entities that are interested in building strong relationships. 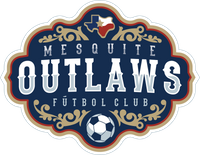 To learn more about the Outlaws partnership programs please contact us via the form below.